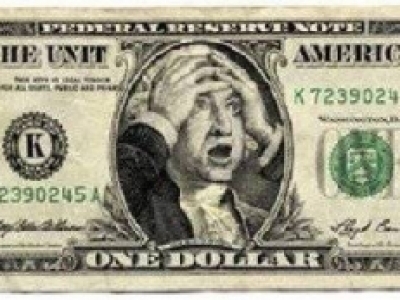 Home / Articles / What/Who will Replace the US Dollar? What/Who will Replace the US Dollar? The idea of dropping the US dollar as the primary global currency in international trade is gaining traction in various parts of the world. 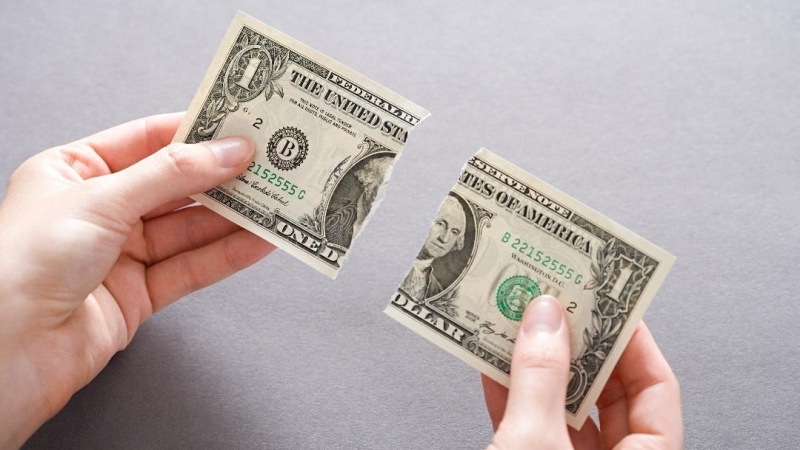 On September 17, Russian presidential spokesman Dmitry Peskov stated that “All of a sudden, the country that issues the US dollar starts taking steps that are shattering trust in this reserve currency. More and more countries, not only in the East but also in Europe, start mulling ways to minimize their dependence on the US dollar.” What Peskov said is true. Nevertheless, detractors have a point as well when they say that earlier attempts to drop the US dollar were unsuccessful. However, during prior attempts the US was not in such deep political crisis. The malfunction of the US selection process that put Donald Trump in the White House as president provides a real opening for the dollar to be reduced to a second tier currency. The reality is that while China is a powerful country, it does not have much global appeal. People want to do business with China, earn money, travel there, etc, but China is perceived as a regional power, not a global trendsetting entity. For instance, the Chinese movie industry does not set the narrative on gender relations around the world, as does Hollywood. Egyptian and German teenagers emulate the example of youngsters in LA and want to look like them, not Beijing. Made in America has a higher perceived value in the developing world than made in China. While these are not tangible economic parameters, they are powerful non-tangible variables that create value in the minds of consumers and powerful economic actors. The world is heading toward a multilateral global order. China, Russia ,and Germany will have a greater role as will the Muslim world. 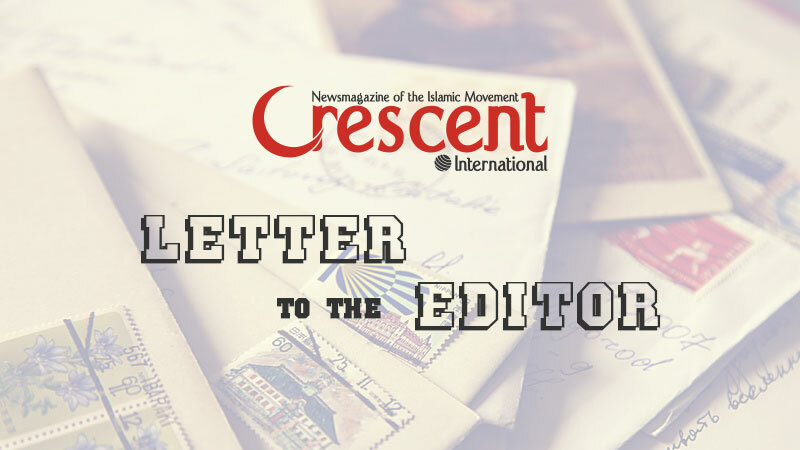 Turkey, Iran, and Malaysia are the shining stars of the Muslim world. Despite severe sanctions on Iran, its scientific output rose 18-fold between 1996 and 2008. 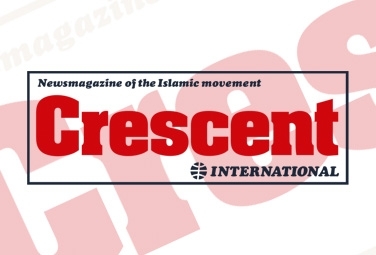 Putting aside the continued mistaken and deliberate misrepresentation put out by the West, today Islamic Iran is in far better position politically, socially, and economically. Even some of its detractors admit that economically Iran is better off today than it was in 2008. Malaysia only recently had a stunning election ridding itself of a corrupt ruler. Turkey, a NATO member, is also slowly drifting away from Washington. No doubt, all these countries face major obstacles. Nevertheless, they are in far better shape than they were a decade ago. They are no longer afraid to say no to NATO’s political, cultural, and economic dominance. This is mentioned in order to grasp the reality that China, Russia, and the EU, stars of the corporate media talk, are not the only players in the emerging new world order. There are other players in town, as the playing field is leveling. The decline of the US as a global economic and political hyper-power is now a reality, but the power of the US dollar is in its non-tangible aspect, not simply in an econometric one. It is the ideas the US dollar represents that make it powerful. The liberal-capitalist ideas and ideals are still dominating the mindset of the global public, especially of the economist establishment. The only other force with a coherent intellectual and spiritual basis to challenge and improve the existing global paradigm is Islam. While this point may seem remote from economics, it is not. Beliefs create motivations and incentives that lead to attaching values to things, organizations, policies, and activities. Based on this analysis, it can be surmised that the US dollar will remain an important currency in the near future but not a dominant one. It will remain important as long as the ideas of the empire-in-decline remain the dominant global paradigm. China, Japan, Russia, or the EU are not capable or interested in generating a globally appealing ideological paradigm. 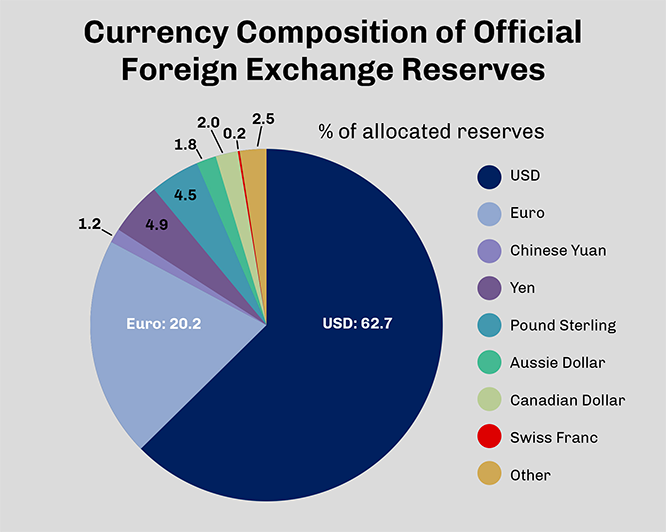 Their currencies and economic mechanisms can serve as good transitions from the US dollar to something else, but they cannot replace the US dollar as the global currency. They lack the non-tangible aspect. Thus, it is time for Muslim economists to start thinking outside the box on a practical level. Islam has all the necessary tools to improve the contemporary global economic system for the entire humanity. A good starting point would be to begin to use the terminology of the Qur’an and instead of economics, talk about iqtisad that is derived from the word qasada, meaning balance. Islamic iqtisad is based on creating balance in society, not extreme polarity in wealth with a miniscule minority of obscenely rich people and billions of impoverished masses.